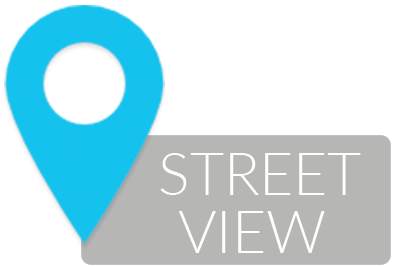 Affordable opportunity to plant your business on the Chestnut Street map. 2414 Chestnut is your chance to get into Chestnut Street at a reasonable rent. The space has vintage storefront display windows, period details, and an overall spacious feel. The neighborhood has a charming collection of well-loved boutiques and casual dining destinations, including Tacolicious, Amour Vert, Apple, and Benefit.